Northrop Grumman Corporation’s Distributed Training Center (DTC) recently hosted simulated training for the U.S. Marine Corps at Joint Base Langley-Eustis in Hampton, Virginia. 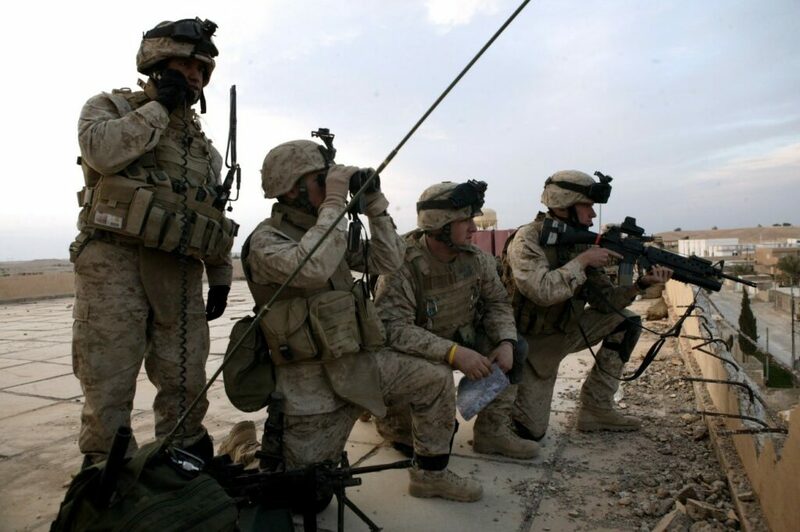 «The Marines were impressed with the high fidelity training and said the customized scenarios felt like real life», said Martin Amen, director, secure network operations, Northrop Grumman. (F15E) CAS stack deconfliction – airspace management with the added value of matching aircraft to targets.